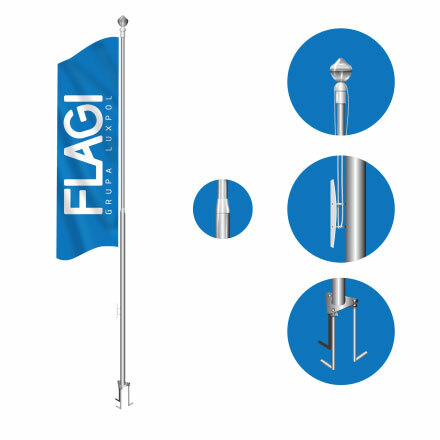 What are our flag poles made of? 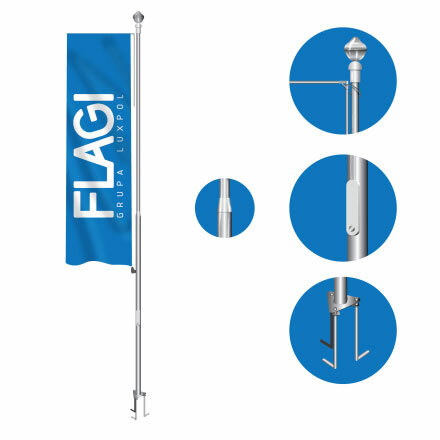 Flagpoles for advertising flags is a stable advertising medium, intended for companies, offices or sales offices, eg developers, car showrooms whose aim is to build a prestigious image. 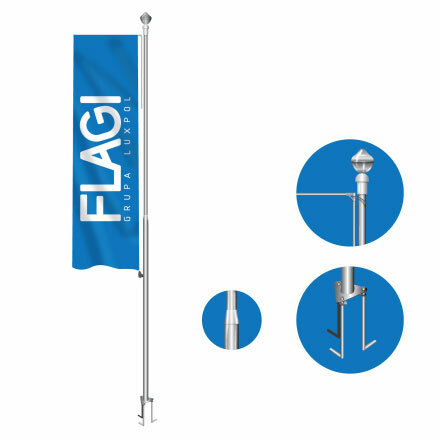 Our offer includes flagpoles, made of fiberglass and aluminum masts.